The management of Workshop #87 is proud to have gathered a team of highly qualified professionals. The superconducting wires that ensure continuous circulation of the high intensity electrical current necessary for operation are one of the key systems of the ITER Tokamak. 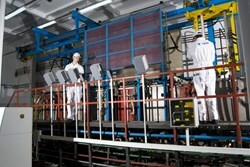 The manufacturing of this system will be performed by six of the seven ITER Members. The approaches, methods and techniques may be different in each of these countries, but if we ask a competent professional to define the role of superconductor technology in the future installation, the answer will be the same everywhere: the superconductor is a system of vital importance for ITER—it is the blood in the vascular system of this giant machine. Requirements for the manufacturing of superconductors are therefore particularly strict. And the cable itself is a work of technical art. Superconductors destined for ITER are a unique cable product containing more than ten thousand very thin filaments, usually not more than 2 to 6 microns thick. The human hair, in comparison, is about 40 to 110 microns. Manufacturing includes a succession of delicate operations that require both "Swiss accuracy" and "Russian ingenuity." Patience is an equally important parameter: it takes approximately nine months to transform raw materials into the final product. Back in Soviet times, when every Republic participated in the process for the sake of the common purpose, the manufacturing of superconductors was concentrated in Kazakhstan. 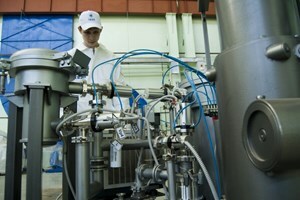 Now, it has become necessary for Russia to develop its own manufacturing industry. 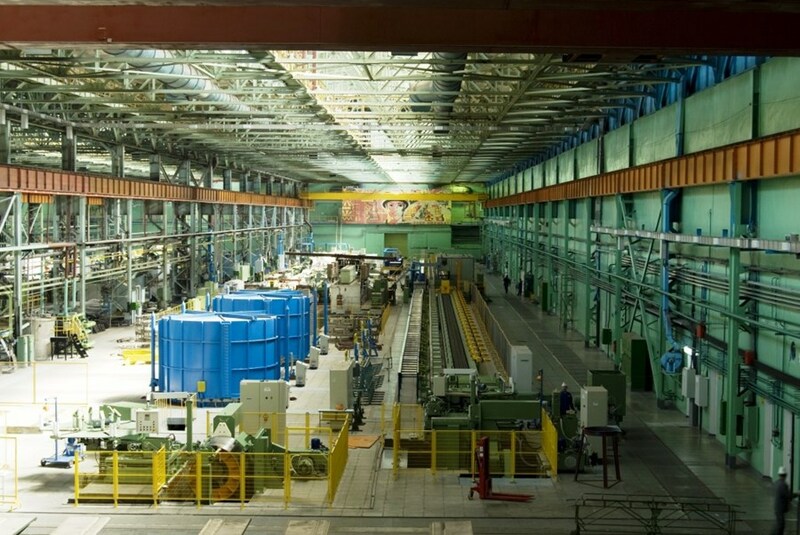 A plant equipped with vast production space, modern giant rolling mills and roaring machines. 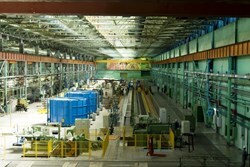 Development of the Chepetsky Mechanical Plant began in 2004. Considerable work was accomplished to dismantle and replace the old foundation, to modernize and adjust the equipment, and to standardize production processes. In order to prepare for the manufacturing of superconducting materials for ITER, the plant purchased more than one hundred tools and components. All this was done within a very short time, as two pilot batches (500 kg of niobium-tin strand, and 100 kg of niobium-titanium strand) were due for delivery at the end of 2007. 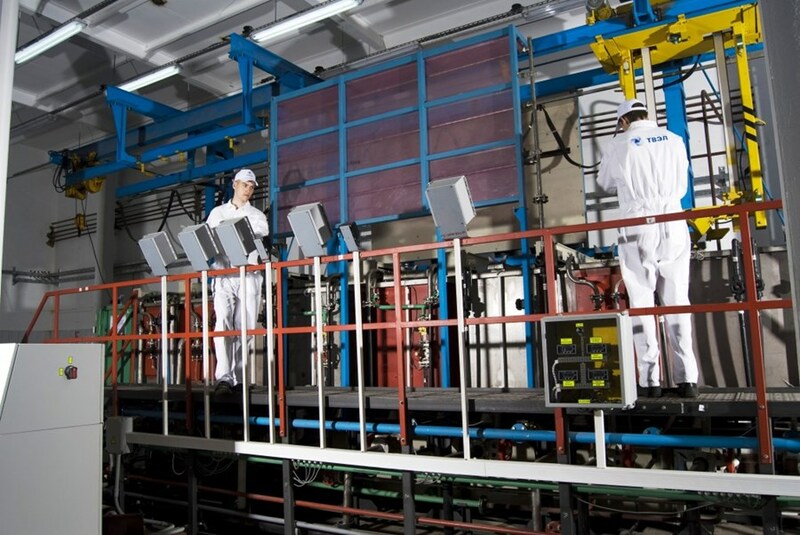 The deadline was met, the task fulfilled, and on 23 April 2009 the facility was officially commissionned and qualified to manufacture the superconducting material for the world's largest fusion device. Along with the facility, the staff itself grew too. In 2004 there were only a few truly qualified specialists in the area of superconductivity at the workshop. Today, one can see scores of young people wearing uniforms that bear "ChMZ" and "ITER" logos. When asked whether they'd prefer to work and live in Moscow, their answer is unanimous: "We prefer to work at our own plant." The head of this production facility is a young man named Denis Anishuk. A graduate of Yekaterinburg University, Anishuk began his career at Chepetsky as an assistant foreman. Five years later, he became a technologist for the chemical-metallurgical workshop, and in two more years he was appointed head of the new superconductor manufacturing workshop. Anishuk said he was proud to have gathered a team of highly qualified professionals capable of independently solving any issue related to the production. "As we proceed," he says, "we improve our skills and gain new experience. Along with modern equipment and advanced technologies, this is a key factor in fullfilling our task." Being one of the key contributors to the ITER Project, good salaries and social conditions were arranged, boundary conditions facilitated the recruitment of high quality personnel. 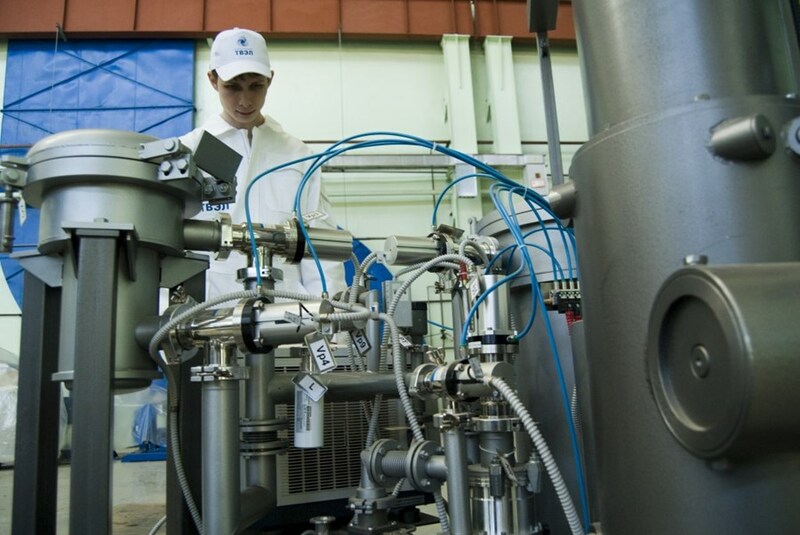 All of these factors contributed to making the Chepetsky production facility competitive on the world market.